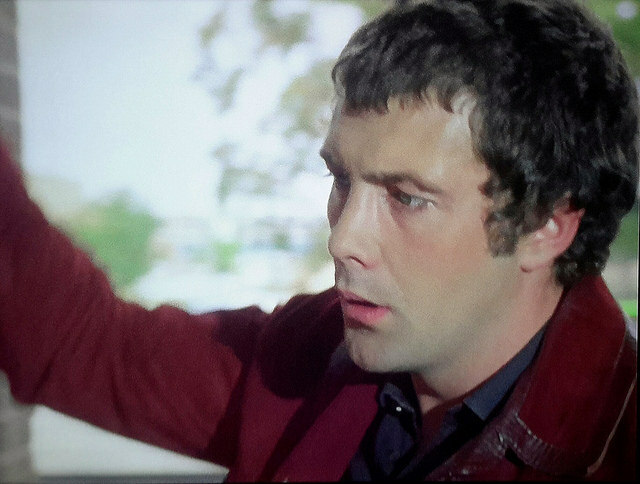 #397....."LEWIS COLLINS" - BODIE 3.7 . you'll never walk alone ! I love how they worry for each other.